The average adult makes thirty-five thousand choices each day. And in times of strife or grief, those decisions are compounded, making each choice even more significant. So what can we do to develop strategies and find the guidance we need to navigate the complex decisions we face each and every day? Avoid excuses as an escape from responsibility. Focus and align with your purpose. Cut the anchors of guilt and shame. Manage the fear of the unknown. 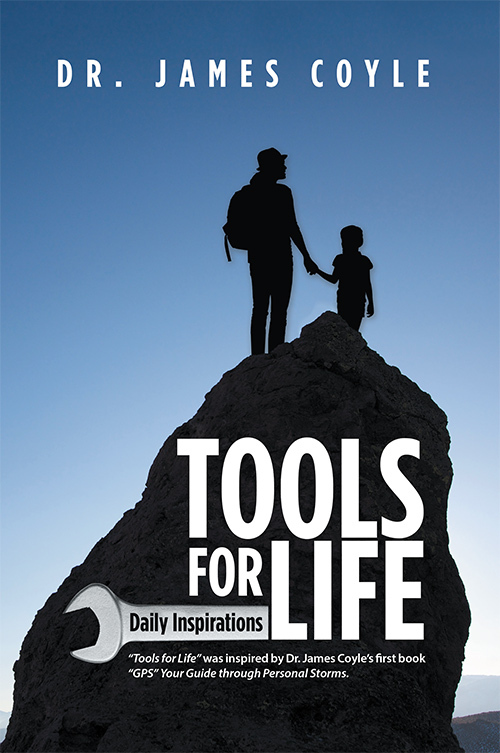 Tools for Life is filled with fun anecdotes, true stories, and testimonies to provide guidance and strategies for coping with everyday encounters—whatever the world may bring. Each day we can rely on its daily resources for insightful guidance, comfort, and care.